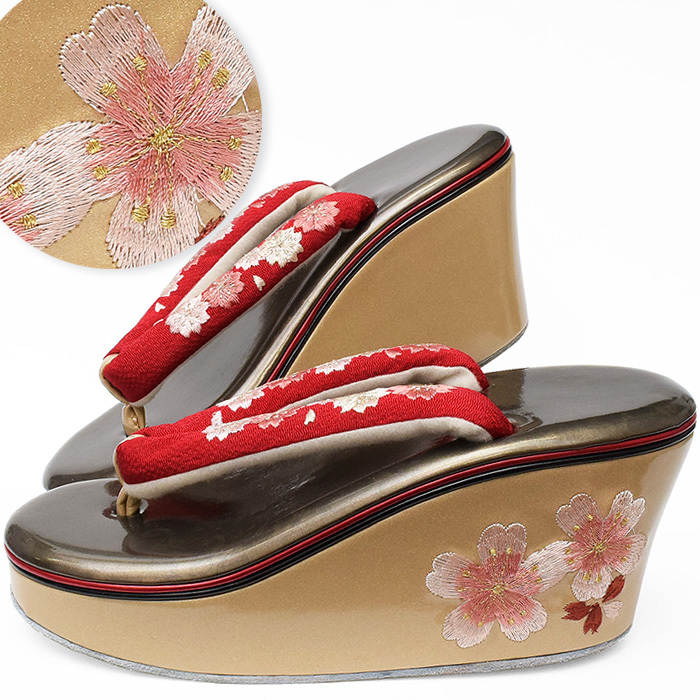 A long-sleeved kimono, a graduation ceremony is [heel sandals] which I made embroidery on gorgeously. 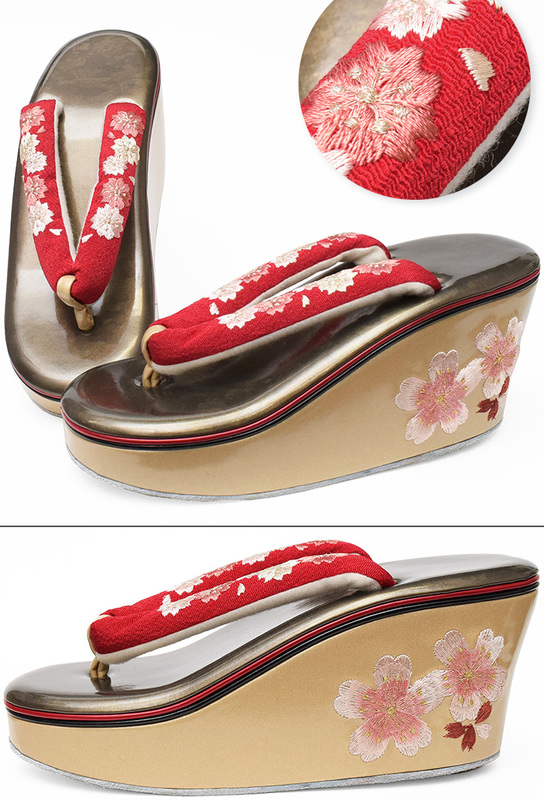 Even the person who is not used to sandals is easy to wear it and is the sandal which is hard to be worn-out. Some errors may occur because of the setting of the monitor.